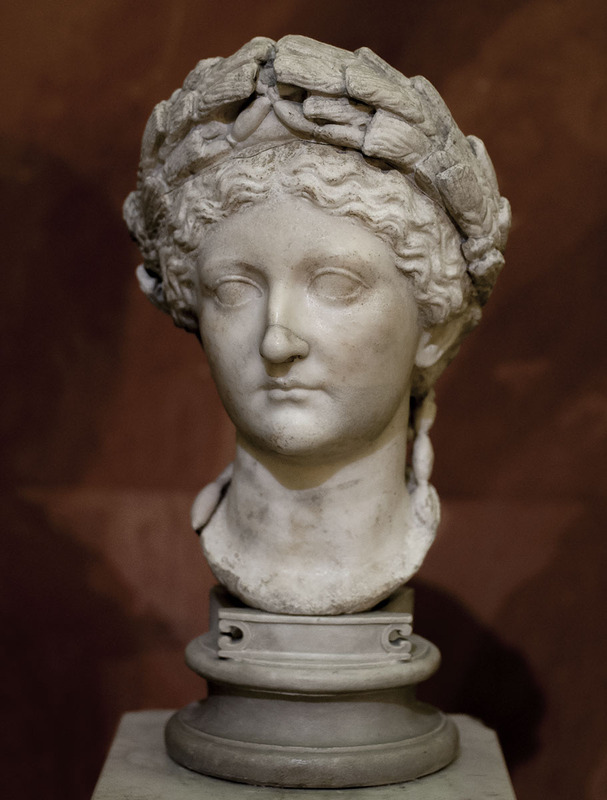 Portrait of Livia, the wife of the emperor Octavian August. Second quarter of the 1st century. (сс) 2018. Photo: Sergey Sosnovskiy (CC BY-SA 4.0).